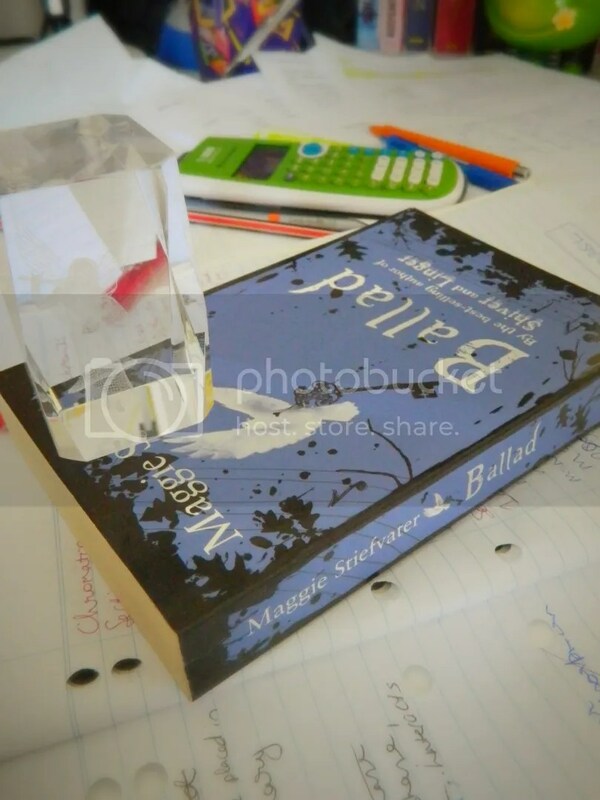 In an attempt to develop something that vaguely resembles photography skills, I’ve started this book photography challenge, so here’s the first week of photos. Or rereading, more accurately. 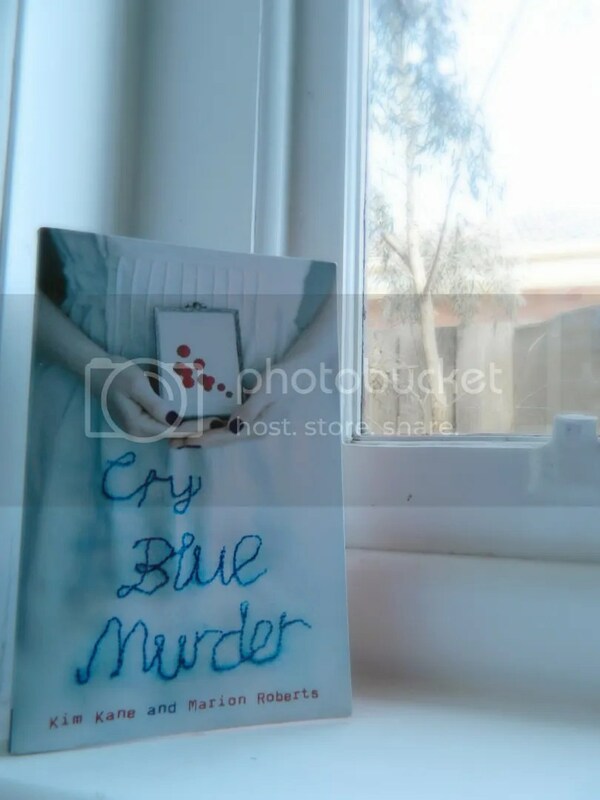 I picked up Cry Blue Murder for Popsugar’s 50 book challenge, as ‘a book that scares you’. There’s something deeply unsettling and too close to home about this book – even more so on the reread, when you know the ending and can pick up all the subtle foreshadowing and details. 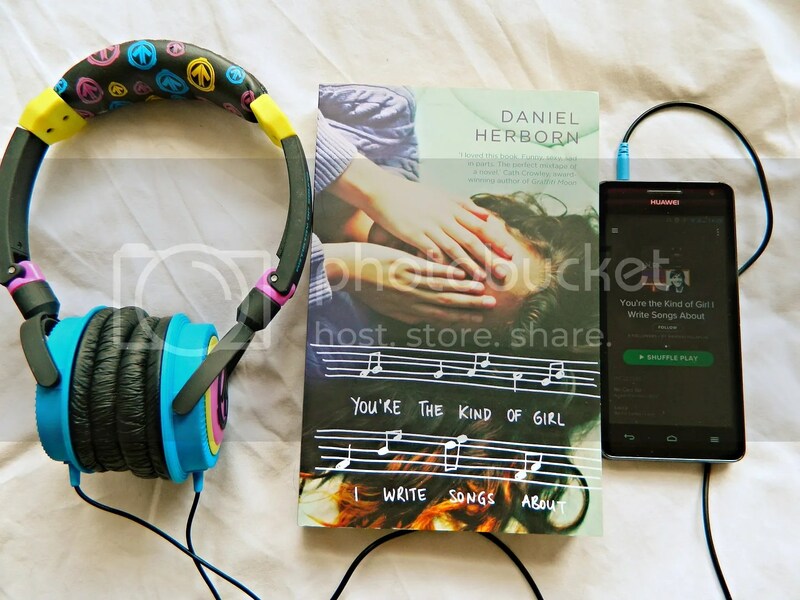 You’re the Kind of Girl I Write Songs About is all about music, and author Daniel Herborn put together a Spotify playlist of some of the songs that inspired the story. Said playlist seems to only be able to be found by going to the author’s Facebook page and clicking the link, and I’m eternally forgetting my Spotify password, so this photo took way longer to organise than it should have. 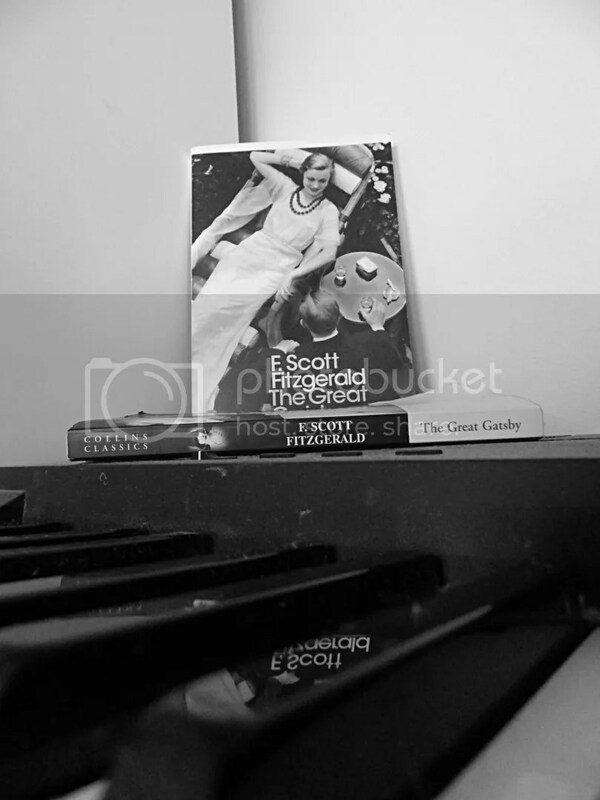 I don’t listen to music as I’m reading, but it’s cool to see what songs played a part in creating a novel. Possibly also the only novella I’ve read in recent memory. Having studied Gatsby in Lit last year, it’s a novel I’ve come to appreciate. I’ve also come to own two copies after losing one then getting it back after I’d bought a new one. The reflection in the key is a happy accident, but one I’m happy with. I own more movie tie-ins than I’d like to. 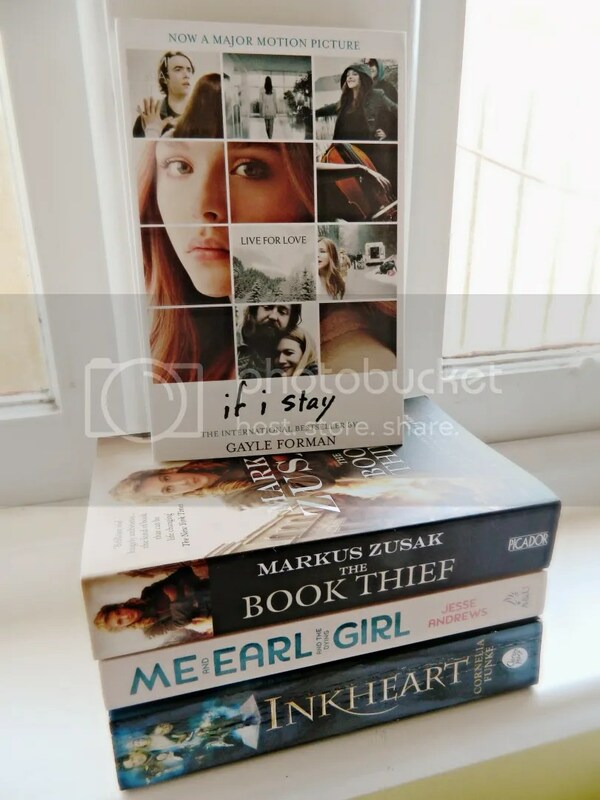 That said, I actually quite like the covers for my copies of If I Stay and Me and Earl and the Dying Girl. There’s a bit of a story behind this one. 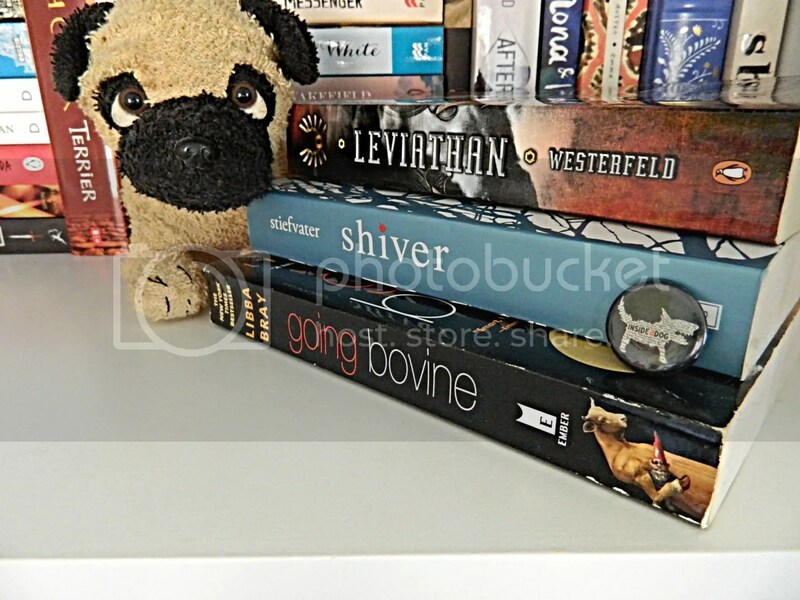 Way back in 2010, when I first started high school, I was introduced to this absolutely wonderful site for YA novels called Inside a Dog. These are the books (the ones I own, anyway) that were on the shortlist for the Inky Awards that year. Inside a Dog and the Inkys has been such a massive part of my life for the last five years, it’s been a place where I’ve been able to be myself and share my passion for books, and I don’t know who I’d be without it. Maggie Stiefvater’s come a long way as an author since these books, but James is still a pretty awesome character who’s a pretty high level of sassy. I’ve got a soft spot for Wordsworth, and there’s something really lovely about his poem ‘Daffodils’/’I Wandered Lonely as a Cloud’, whatever you choose to call it. 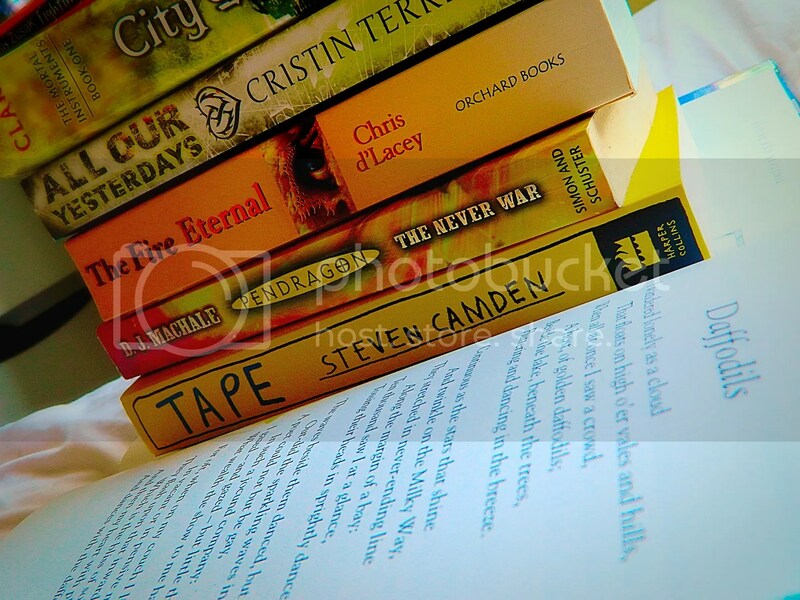 So here’s a pile of yellow books to go with his host of golden daffodils.